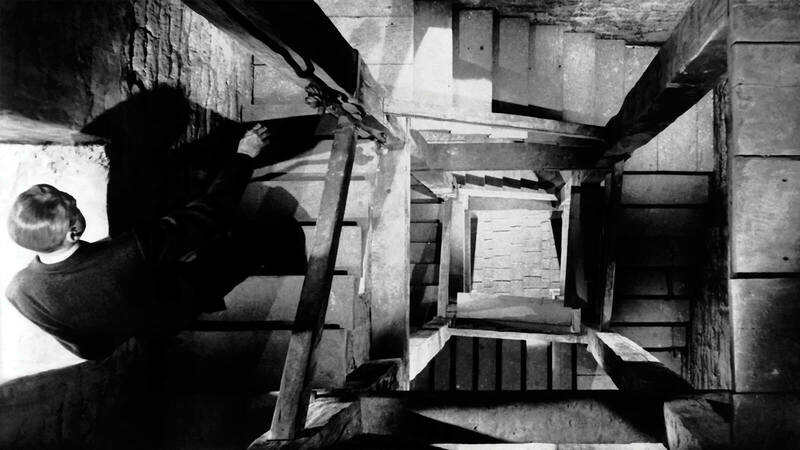 A classic of the silent screen is Battleship Potemkin (1925), whose most famous sequence takes place on a monumental open staircase: the Odessa staircase, stage of a massacre of civilians perpetrated by the Tsar’s soldiers. 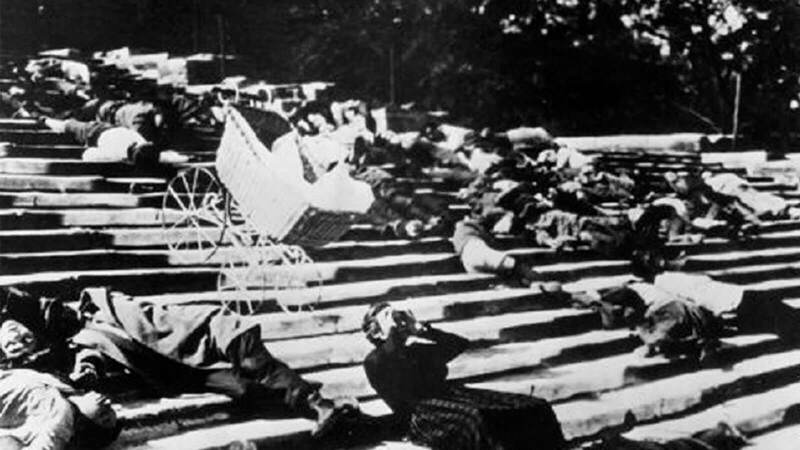 Although this massacre never actually occurred during the Russian revolution of 1905, the director Sergei Eisenstein (1898-1848) uses it to highlight the brutality of the tsarist regime, until the big scene: a mother pushing an infant in a baby carriage falls to the ground dying and the carriage rolls down the steps. Needless to say, the revolt will be repressed harshly. In order to remedy the destruction of Battleship Kotiomkin, Riccardelli will force his employees to reenact its main scene. As for Fantozzi, he will have to play the most painful and degrading role: the baby in the carriage rolling down the steps. 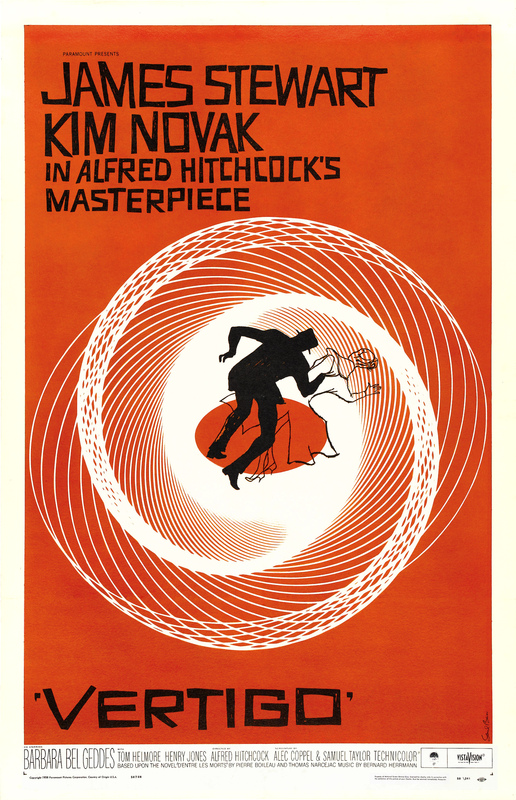 The stairs in the Cinema are often not mere extras, but important characters in exciting or even creepy movie scenes.